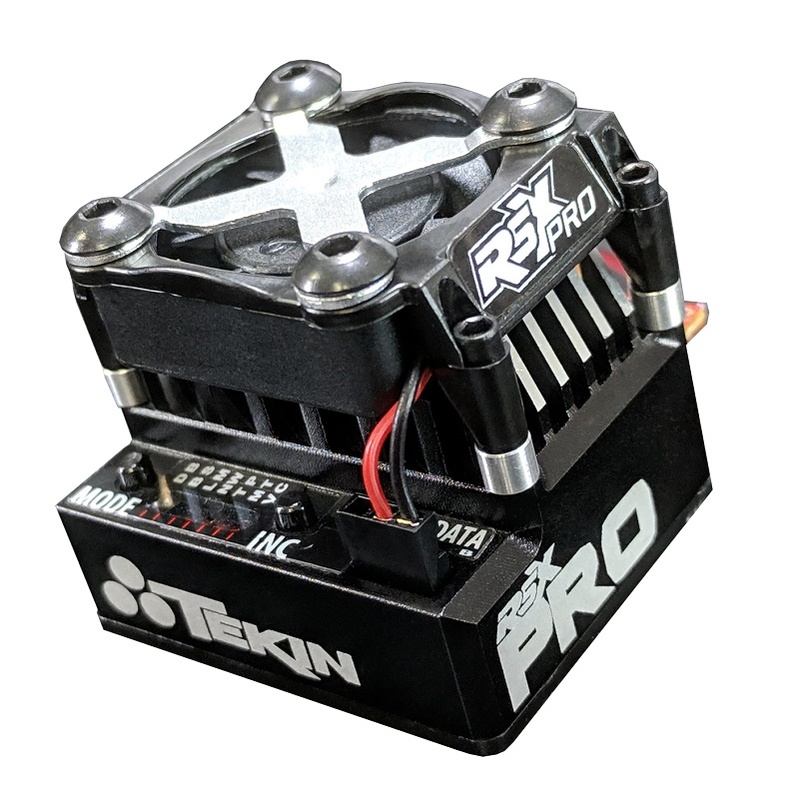 The RSX PRO is Tekin's premiere modified racing Electronic Speed Control. Using only the best available components and materials, this ESC is performance defined. Bred for 1:10th scale modified competition, the RSX PRO gives you maximum power with precise control and reliability. With a highly efficient aluminum heat sink housing and an entire array of adjustable features, you have the ability to fine-tune the RSX PRO's massive power for the win.